Simon and Schuster Books for Young Readers, 2018. Refuge City is supposed to be just that—a refuge. But suddenly, the safe haven where Kiandra and Enu have lived since they were tiny has been taken over by Enforcers, and Rosa, Edwy, Zeba, Bobo, Cana, Enu, and Kiandra find themselves running for their lives. Not only that, but everyone expects twelve-year-old Kiandra to know what to do. Kiandra’s a tech genius and great at finding answers, but she’s definitely not used to having anyone depending on her. To Kiandra’s dismay, the others expect her to lead them even when the tech is taken out of the equation, and the stakes could not be higher. Children of Jubilee is a cracking ending to the Children of Exile series which started with Children of Exile and moved on to Children of Refuge. Click the links to read my reviews of the previous books. Every book builds on the story through the eyes of a different main character, and yet the impeccable tension, pacing, and consideration of the human condition make a strong thread through all of the books. I enjoyed—as will most middle grade readers, I think—the opportunity to learn about the worlds and cultures within the books and ponder the ethical questions that arose. Each main character, first Rosi, then Edwy, and finally Kiandra, is a hero to be revered who also gained my sympathy. The action kept me reading and the ethics kept me pondering. The questions of ethics are universal ones, and ones particularly suited to this series’ audience, I think. Each book could stand alone, but I think they’re especially satisfying read as a series. I recommend this series as an addition to libraries, classrooms, and as gifts for middle grade readers who like a gripping, high-stakes, sci-fi tale. I received a copy of Children of Jubilee in exchange for an honest review. Seth is frozen–rendered completely immobile by the fear of the dragon before him. Even his knowledge that this dragon is a friend cannot outweigh the fear that paralyses him. Seth and his sister Kendra may be co-caretakers at Wyrmroost, but only Kendra is immune to dragon fear, and Seth is only protected when he holds her hand. There are a few logistical problems with that, plus it’s embarrassing! Now Celebrant, the Dragon King, has invited Seth and Kendra to a feast and it’s an invitation they can’t refuse. But Kendra’s immunity to dragon fear once helped her get the better of Celebrant, and that made him her enemy. Will the dragons honor their rules of hospitality at the feast or will Seth and Kendra be risking their lives just to attend? 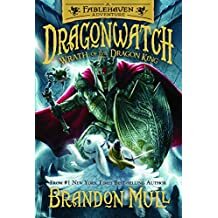 I came to this preview of the second book of the Dragonwatch series without having read the first book nor any other than the first book in the Fablehaven series. Nevertheless, the world-building in Wrath of the Dragon King is strong, so although there were many characters to be introduced to in a short time, I felt as if I understood the world itself and the challenges the main characters faced right away. 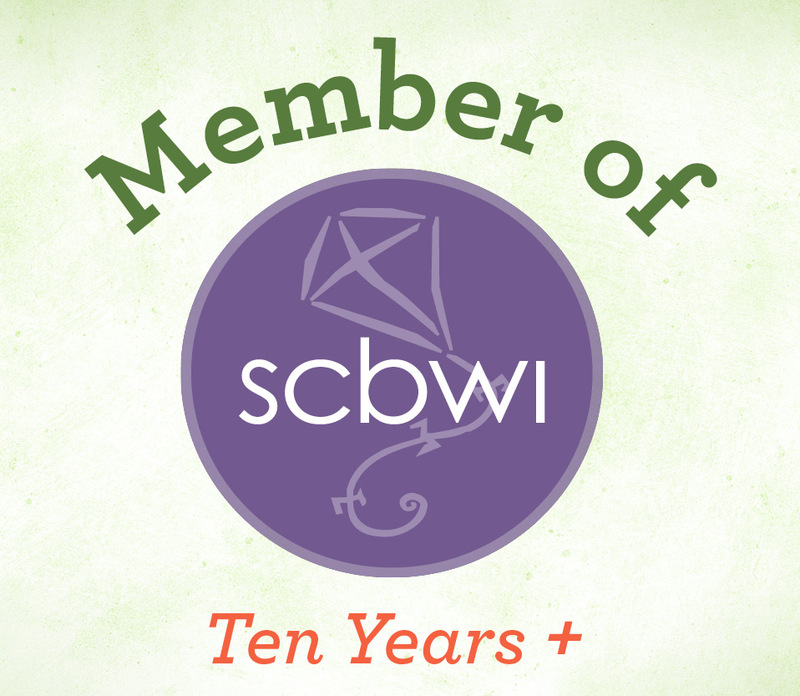 This story will be loved by readers who love magical creatures, lore, and of course, mythical battles. There is magic here, but much of the interest in the tale seems to focus on strategy, cleverness, ancient rules, and societies. Seth and Kendra have a real challenge in front of them. I can’t wait to find out how it ends! I received a preview of Wrath of the Dragon King from the publisher in exchange for an honest review.